Biotin is a B vitamin that is needed by the body to breakdown foods we consume. 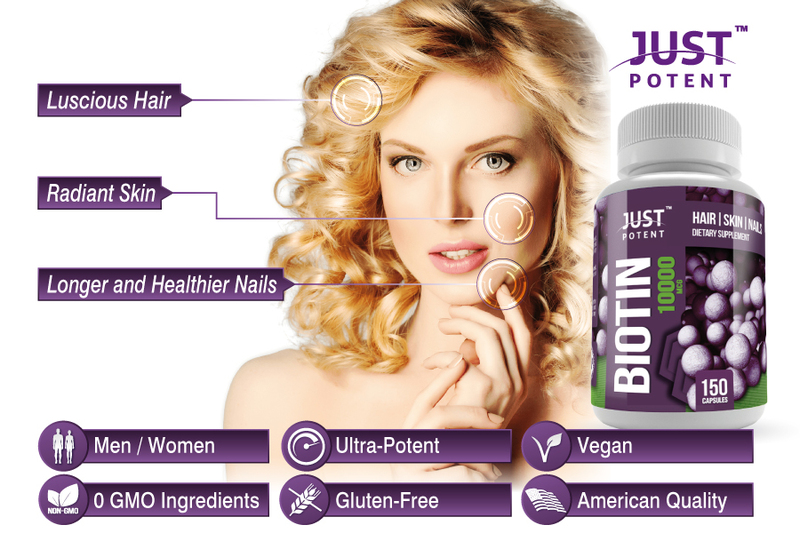 Biotin is a water soluble vitamin which means the body can't store the excess for later use. Instead, the excess biotin in our body are excreted when we go #1. Put it simply, the body needs it. 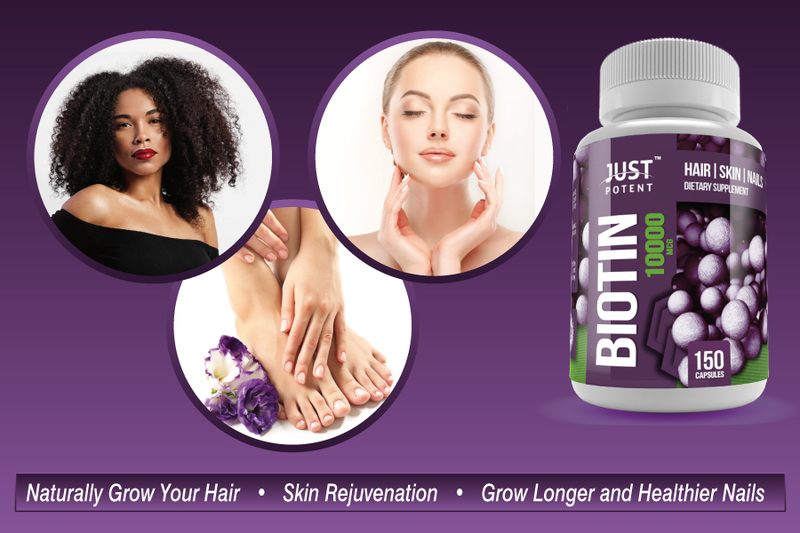 Without adequate biotin in the body, one could experience thinning of the hair, hallucinations, exhaustion, symptoms associated with the nervous system, tingling in one's arms and legs, and a whole lot more. Adults, take one (1) capsule daily with meal or as directed by a healthcare professional.